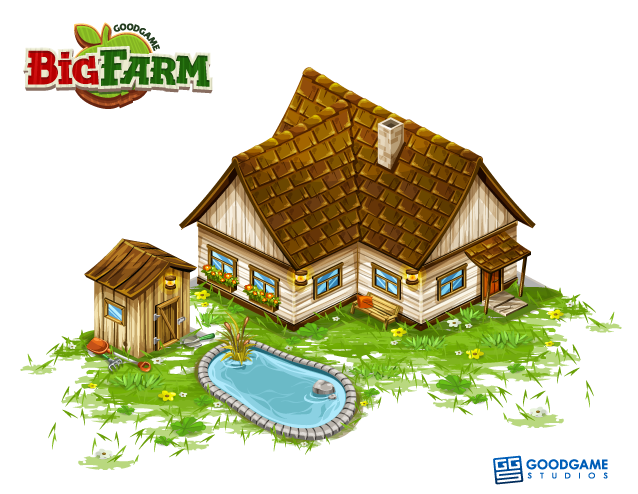 Farming games have certainly been all the rage over the last few years, many have come and gone but Big Farm is still going strong since being released by GoodGame. 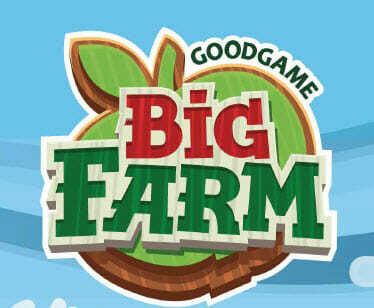 Big Farm follows along in the same aspect as the many other farm games available and is highly addictive. It is one of those games that will have you setting alarms so that you can harvest your crops before they go bad. The game is available in many countries worldwide and can be run in large selection of languages to appease everyone that wants to play. The graphics are similar to other games of this genre but seem to be a little fresher and crisper than the norm. There is plenty of detail and the animation runs smoothly. If you have played farming games before you will probably walk straight into this game with no problems and pick it up straight away. 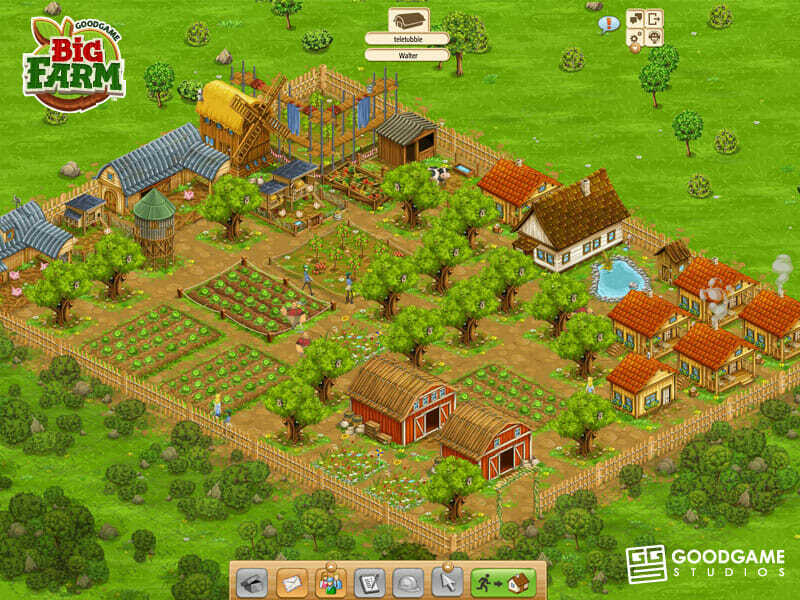 For those that have not played this type of game before the idea is to create, develop and run a farm. 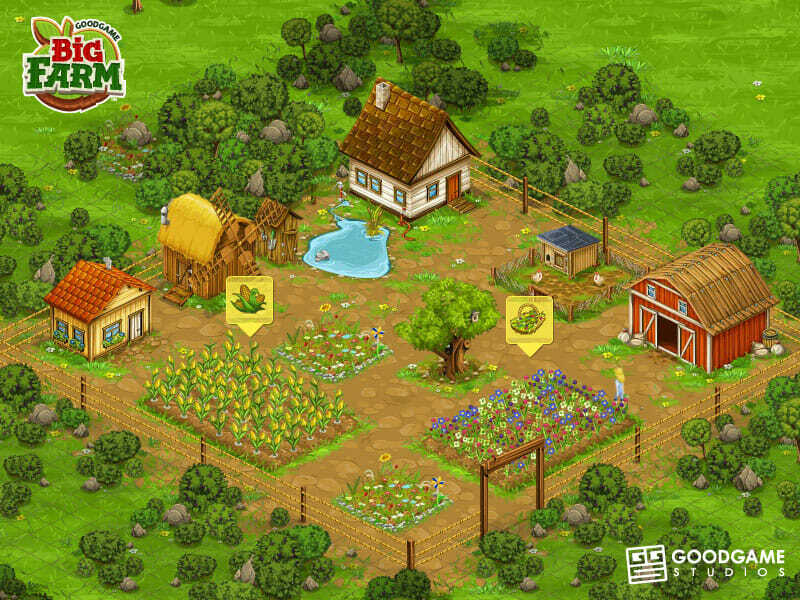 You have to complete quests along the way whilst planting crops, feeding animals and selling your resources. 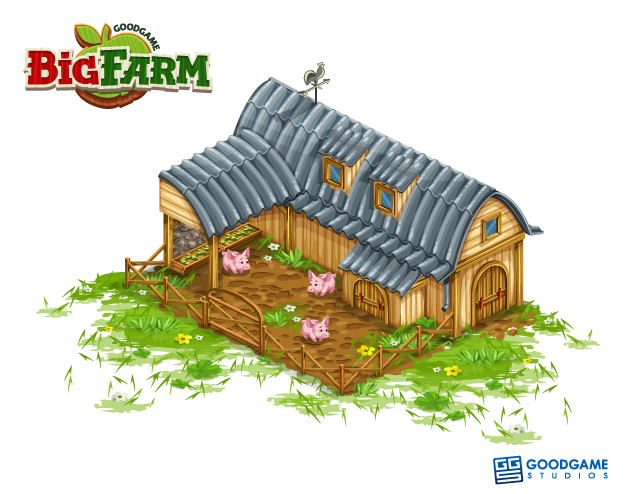 Along the way you are sure to meet other players that will either turn out to be good allies that come and help out on your farm from time to time or enemies that will do everything in their power to slow down your progress. You are also shown what to do through a tutorial from your AI neighbor in the game that allows you to learn what you need to know with regards to the mechanics of the game. 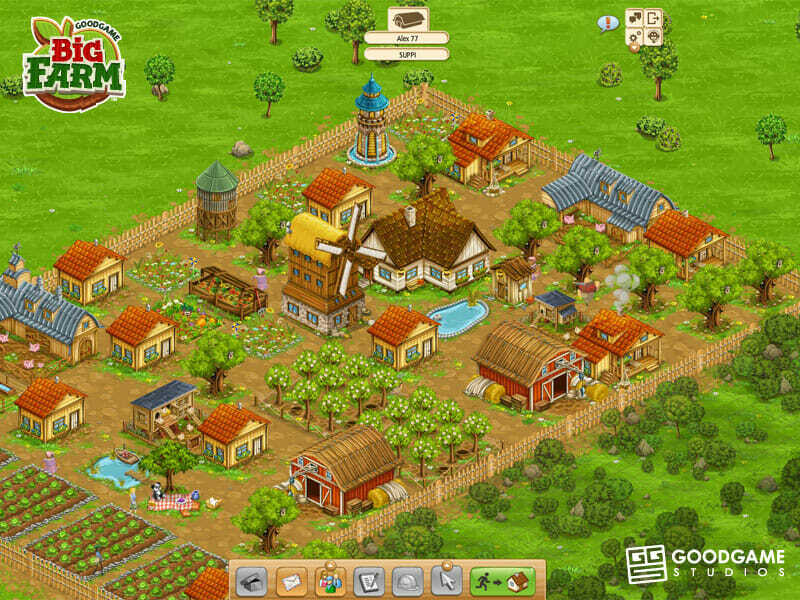 This will show you how to build new structures, plant seeds, harvest your crops and tend to any animals. 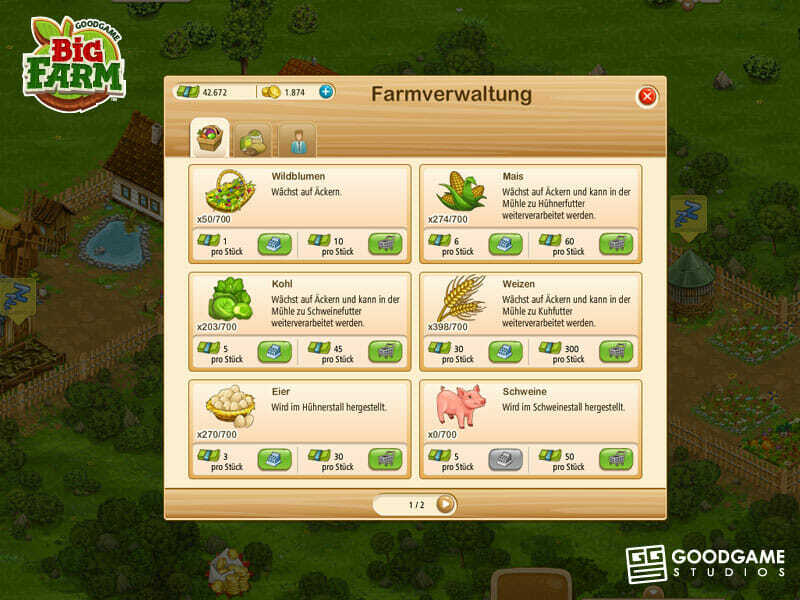 Once you have learnt about the many features in the game and the layout of the screen such as your experience, resources and gold that located at the top of the screen, you are free to start taking on the many tasks that come your way. 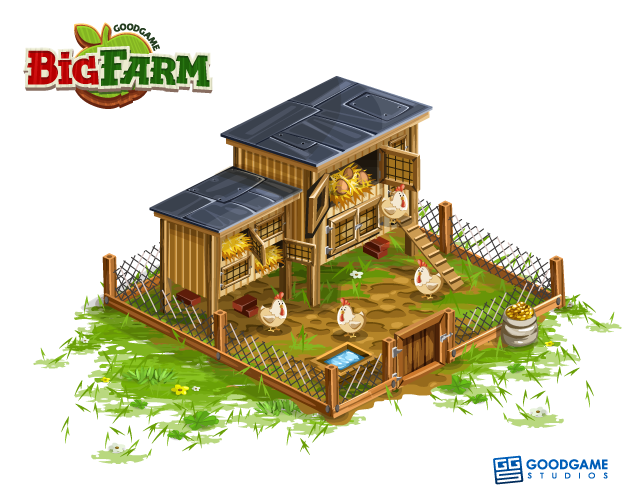 The further you progress in the game and the higher that your level increases you will be able to unlock better crops, bigger animals and a whole host of special items to help your farm perform more efficiently. It would be fair to say that this game is far from original as there are so many other farm games out there but it is certainly one of the better ones. Do be aware that there are premium features for those that wish to put some of their own money into the game. 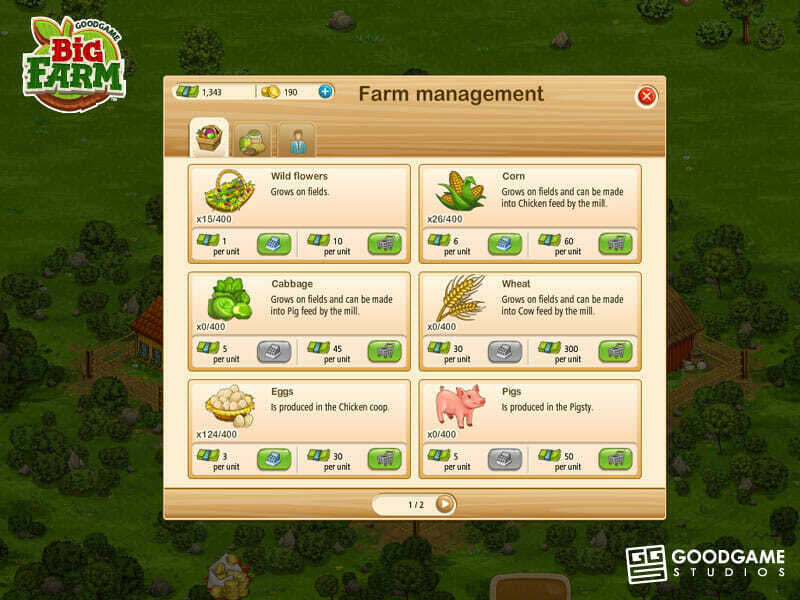 These features will allow for paying users to earn additional experience, grow crops quicker and purchase specialized items that are not available for free playing players. As a whole the game is a fun way to pass your time but it is a game that has been done over and over again. There is nothing really that new here to make it stand out against other games of the genre apart from having better graphics than most. 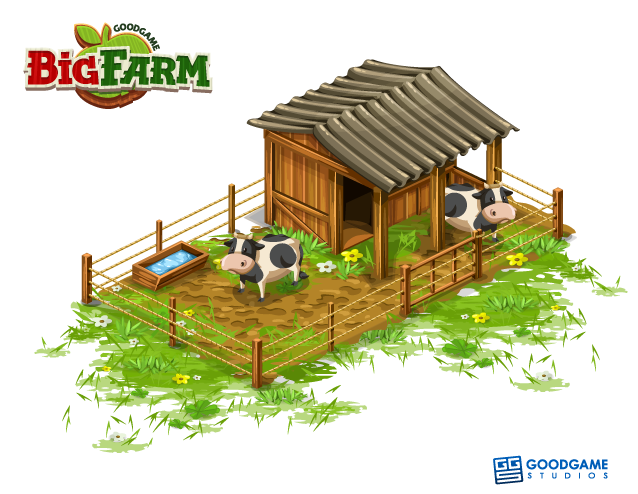 You will enjoy this game if you are a huge fan of farm based games but if you are tired of the same old thing then you might want to stay away. Still, as far as farm games go this has to be ranked among the very best of them so if you love playing farming games then you really should look into giving this game a run for its money. This review is based on personal experience. 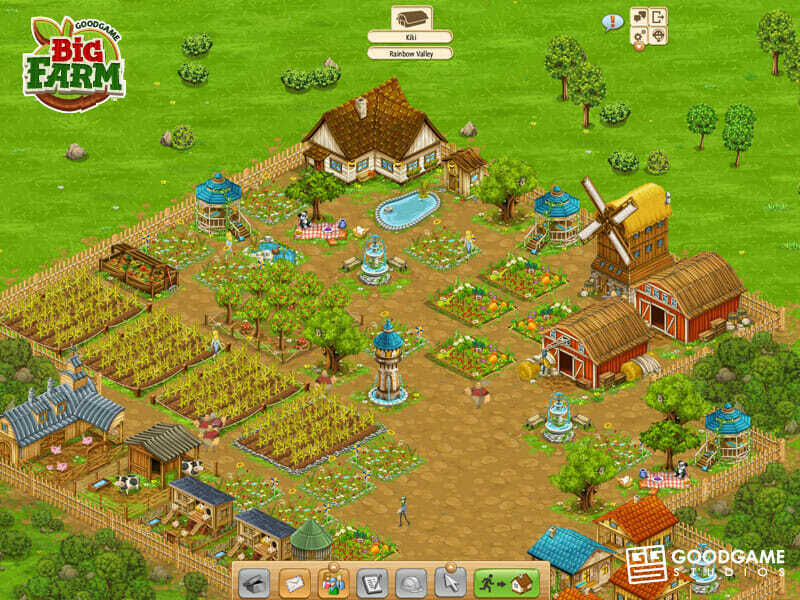 Do you like farming games? 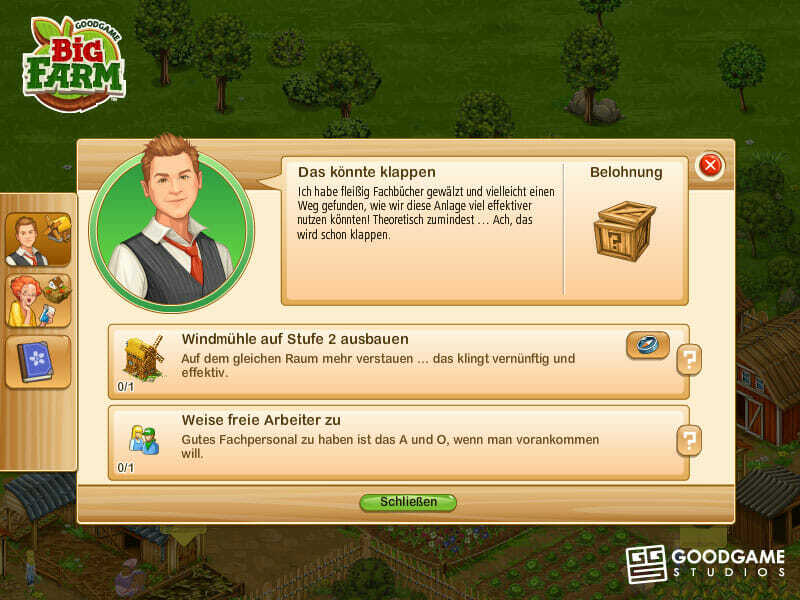 Game is created by Goodgame Studios, an online games company founded in 2009 and based in Hamburg, Germany. 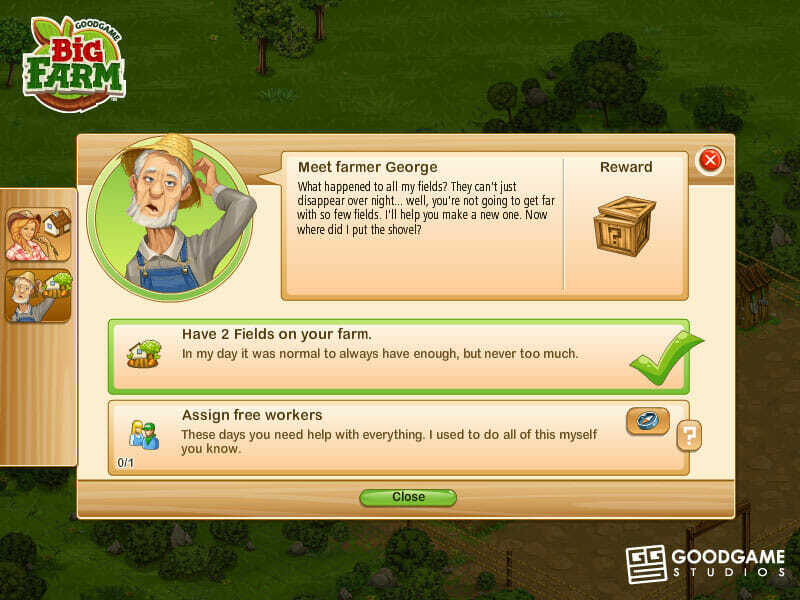 Goodgame Big Farm is a free-to-play (freemium) farming simulator. Game requires flash player, a lot of RAM, is very slow and buggy. Higher levels require YEARS of playing to achive. Game update on 16 August 2017. made many players VERY unhappy.